The information you provide will be kept confidential and used only by Rendition Developments Inc. and Rennie to enhance your home buying experience and the level of service you receive. 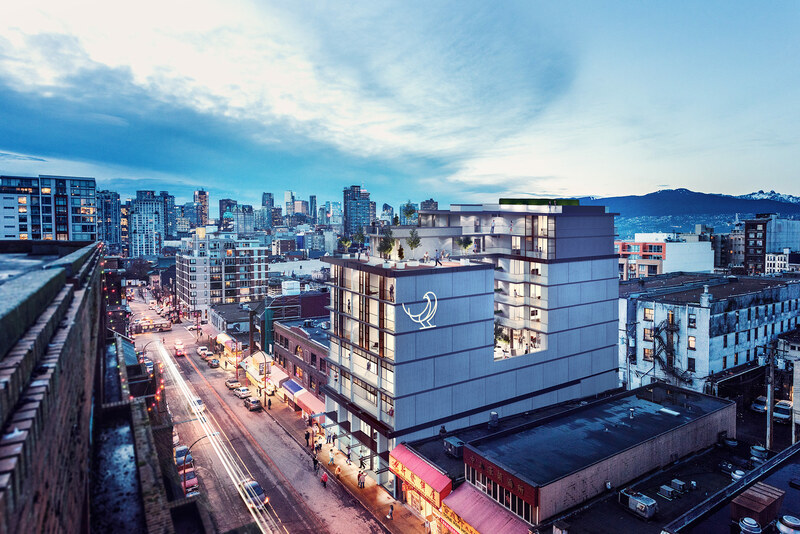 The members of our Sales Team are all licensed Real Estate Professionals with Rennie and therefore are unable to provide representation to potential buyers of Sparrow Chinatown. To learn more about various forms of Realtor representation and the choices available to you, please click here. Please confirm your consent to receive email communication from Rendition and Rennie including information about upcoming developments, VIP early access and special offers.